Hitachi Solutions delivers a solution to provide in-depth opportunity management to provide professional services industry clients with in-depth sales pipeline management and help the future of the business thrive. Management of a professional services company requires keeping a close eye on the sales pipeline. With revenue dependent largely on project work, the importance of carefully tending opportunities in order to cultivate sustained revenue cannot be overstated. 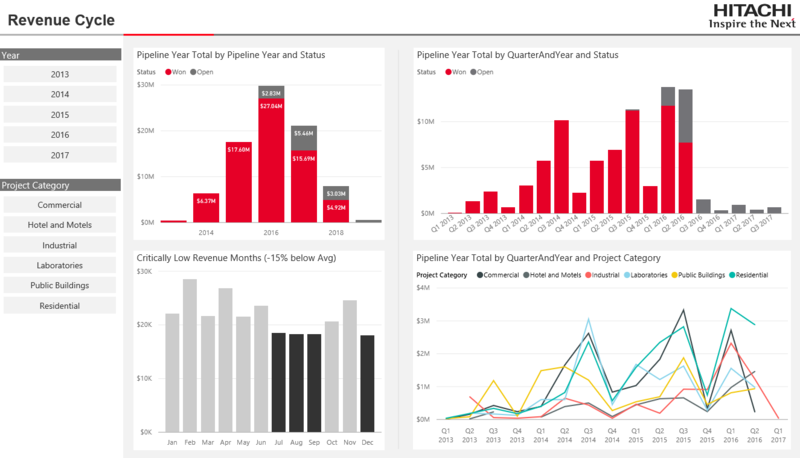 Hitachi Solutions has developed a solution that connects directly to cloud CRM data sources to provide current, in-depth analysis of the details critical to pipeline health. 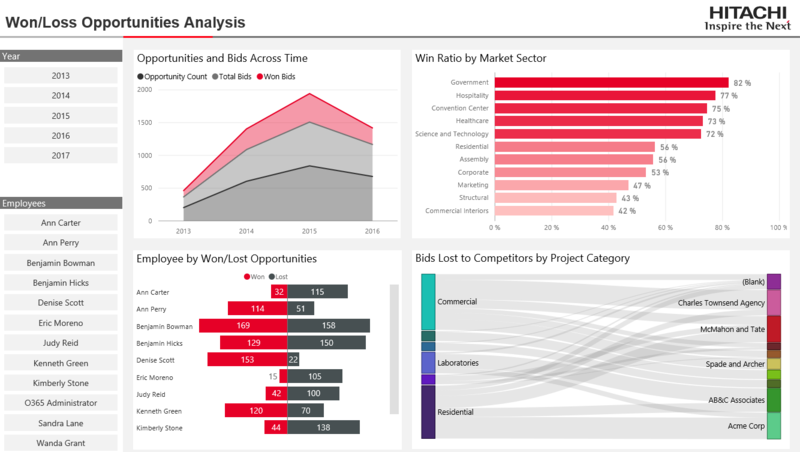 Whether we are assessing where our opportunities are coming from, the profile of the contracts we win or lose or tending to the ebb and flow of revenue throughout our fiscal year, thorough analysis of the sales cycle provides us with the insights we need effectively manage our business over the long term. An in-depth profile of the opportunities that are currently being pursued provides immediately relevant information for improving the decisions we make regarding which opportunities important and which are not. Understanding the most current landscape of our opportunities allows leadership to make the right strategic decisions to grow the business accordingly. Opportunity management requires further, careful evaluation of the deals being won and the deals being lost, how our sales team is performing and who our top competitors are. Furthermore, effective management requires a detailed understanding of the characteristics of all opportunities pursued; whether they are opportunities that have been won, lost or are currently active. 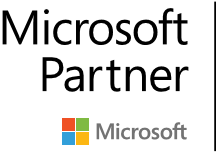 This solution features a live connection against CRM online data, allowing these dashboards to continually update, automatically. This ensures that the information displayed on these dashboards always provide the most current view of the business and how it responds to the strategic decisions of the company’s leadership. 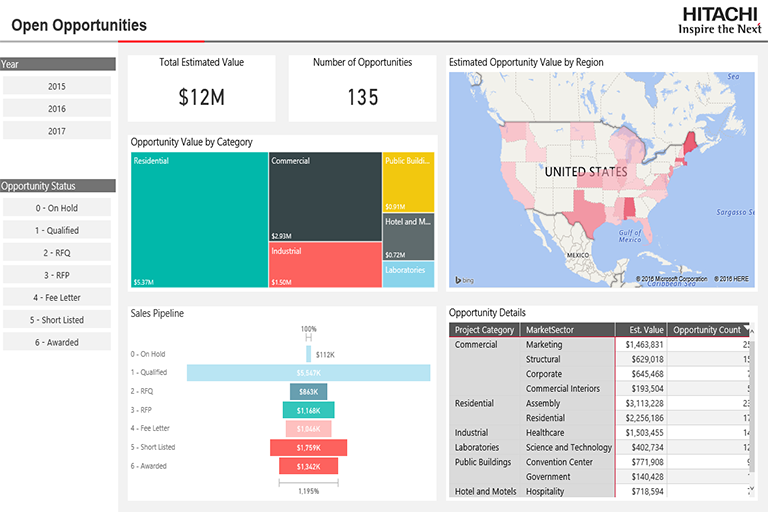 Hitachi Solutions’ Professional Services Opportunity Management Dashboards enables the business to thoroughly examine and understand the health of their future business. Careful and strategic cultivation of a sales pipe is paramount for any business that seeks sustained growth. Arguably, having a comprehensive picture of this aspect of a business can mark the difference between longevity and imminent collapse.